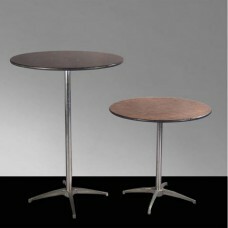 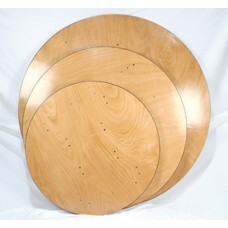 This 36" round cocktail table is ideal for any occasion!.. 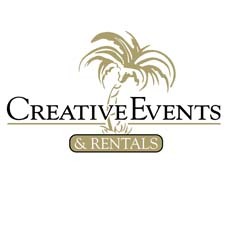 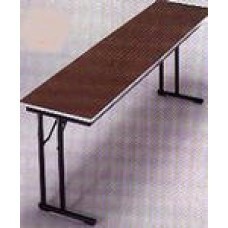 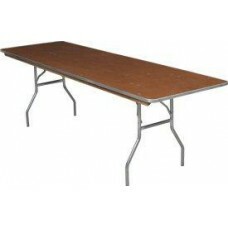 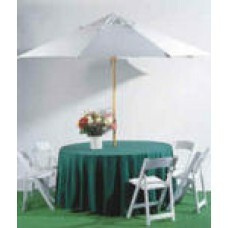 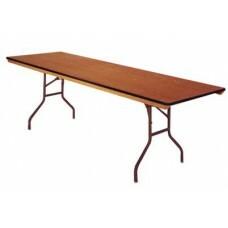 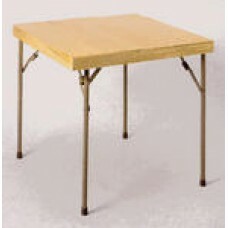 This 4' table fits perfectly with the 4' bar for any party or other event!.. 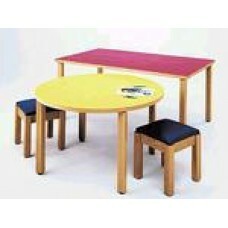 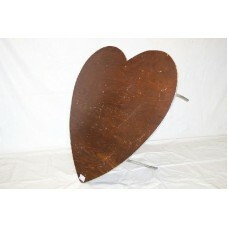 Avaiable in heights of either 30" or 42"..
Table - Cocktail Triangle 29"
Palmer Snyder Plywood Heart Shaped Table 48" Plywood Folding Tables 100% thru-bolt constru..
6' L X 30"W X 20"H..
Table - Round with Hole 60"
Table 60" Round with hole..
Table - School/Seminar 6' x 18"
6'L X 18"W X 29"H - This table is perfect for any seminar or other event!..